Big or small - we'll make your mess go away! 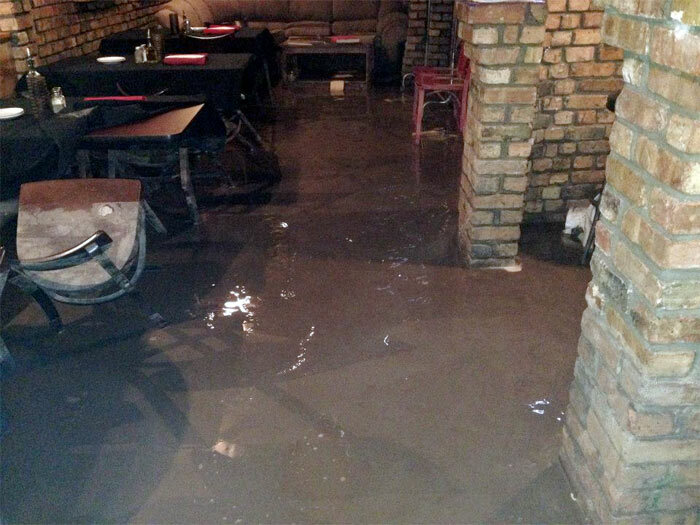 Whether a pipe breaks, a sump pump stops working, or another disaster occurs, we can handle any job. Mustang Disaster Cleanup will efficiently dry the affected area. 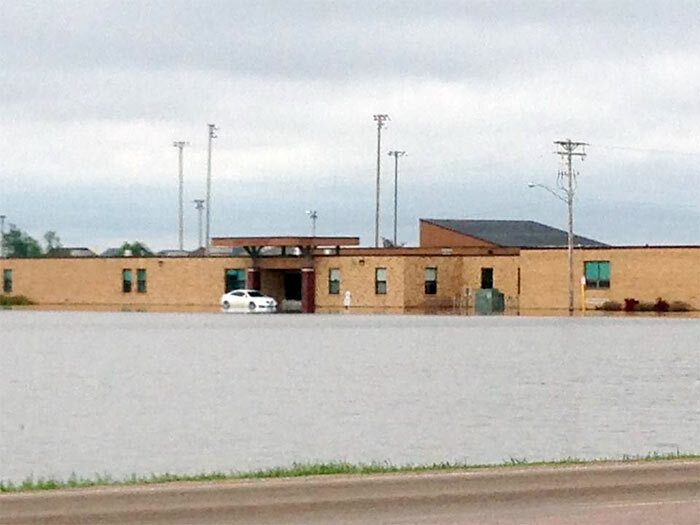 We understand that houses can flood on a moments notice. We also understand that it's not fun, and you want things back to normal. 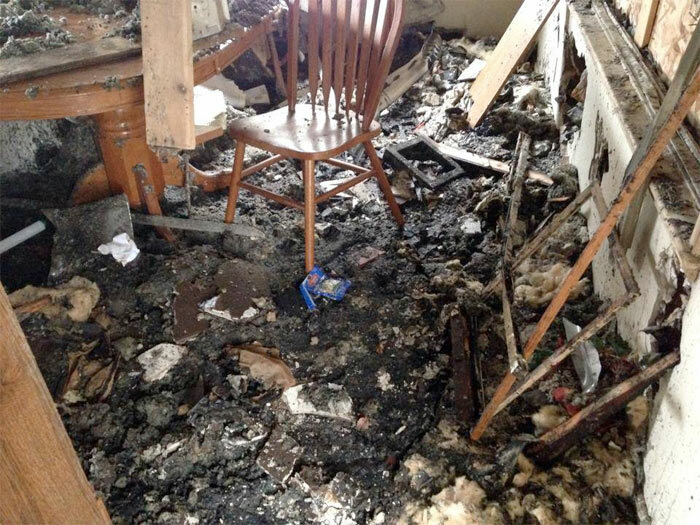 At Mustang Disaster Cleanup, we understand the distress, the questions you'll have, and the confusion that follows a fire. We have been through countless situations like this with our customers and we work hard to ease the burden by handling the loss. You want professionals, experts, and people who care. We’re the 24/7 provider for all your commercial cleaning service needs. Do you need a one-time cleaning? Or an ongoing maintenance program? 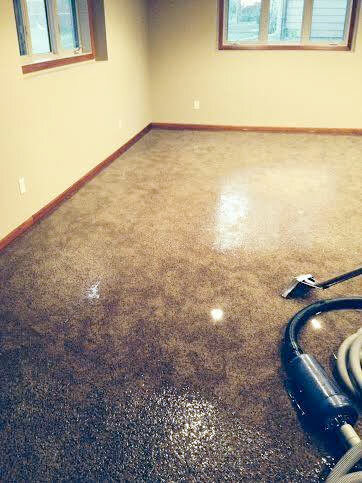 You want a good, dependable company to get your space clean. And we want to be that professional cleaning company you rely upon for the best janitorial services possible for your investment. 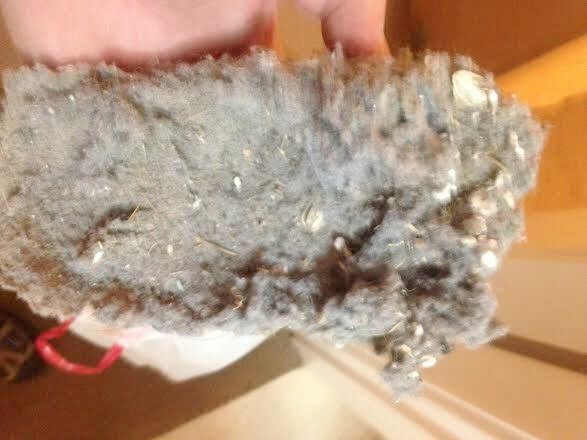 Because indoor air quality is so important to the health of your family, Mustang Disaster Cleanup provides professional mold remediation services. 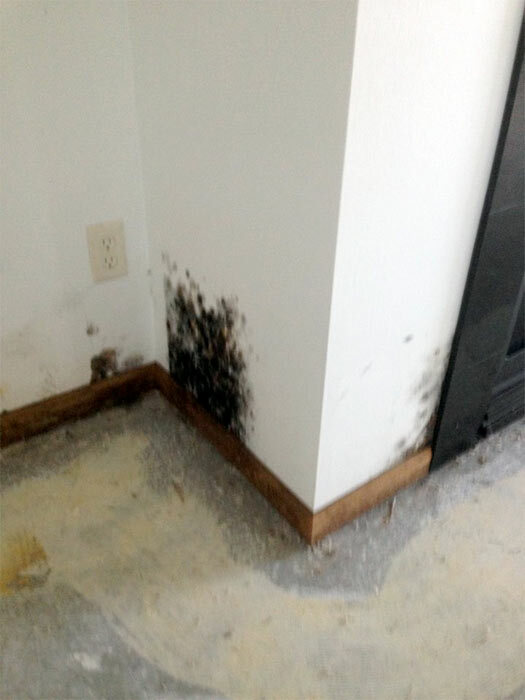 We will come to your home and perform a mold evaluation to determine what needs to be done. For more information click here (www.epa.gov) and type in 'mold' in the upper right search area. If a mold problem is threatening your home and your family, or your business, our certified technicians will use EPA and industry-approved methods to thoroughly conquer the mold situation at hand. If it's in your home or office, and it needs to be cleaned, it's most likely something we'll take care of in spectacular fashion. 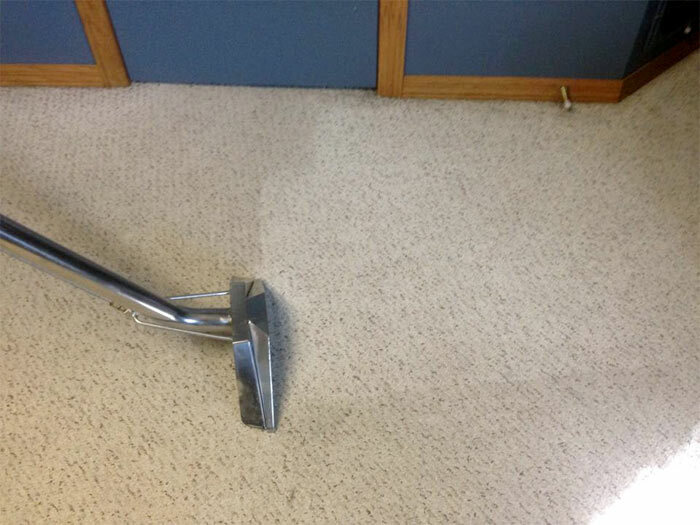 Carpet cleaning, duct cleaning, window cleaning, janitorial services, restoring smoke-damaged valuables, and more. Oh... and one more thing. We work our tail off to make sure you get the best service and attention that we can provide. If you have a disaster where you feel you should be doing something on your own until help arrives, please call us first. 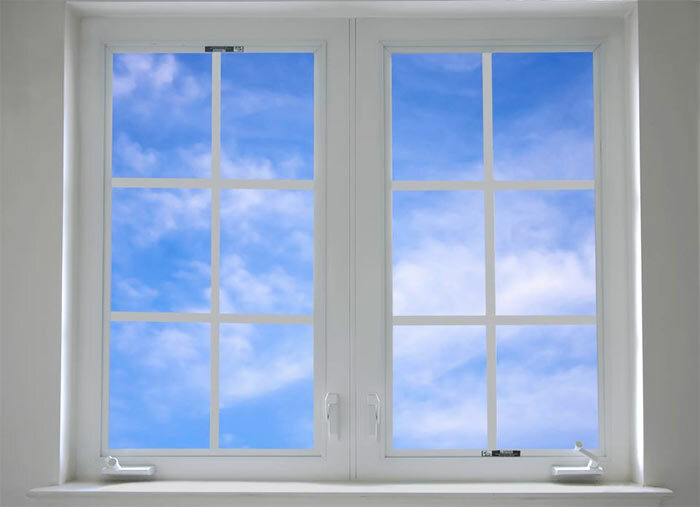 We will be able to give you some quick tips over the phone that could potentially reduce your cleanup and restoration costs. A phone call is free. We're happy to take your call and answer any questions you have. Tracy Comp, the owner / operator of Mustang Disaster Cleanup, has been in the restoration and disaster cleanup business for many years. He has formed wonderful relationships with his customers, business owners, insurance companies and agents, and insurance adjusters. He's a person who cares deeply about the person who has been affected by a disaster. Sometimes the disaster is big, sometimes it's fairly minor. Either way, you'll be taken care of by him and his team. For those of you who know me, you know that my morals, ethics, and values are very important to me. My faith and my family are very important. I also believe in following the golden rule and always want to treat people fairly. I consider myself patriotic; my father was a Korean War vet, and my family has many members who have served. I even attempted to join but due to my hearing loss, couldn’t. 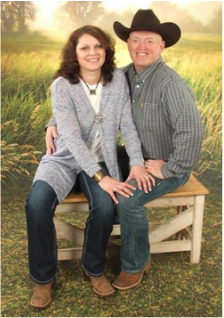 I grew up on a farm/ranch in south/central South Dakota. My family raised cattle, horses, and wheat. I grew up knowing what hard work and honesty could bring. My family used to rodeo, in fact I lost one of my brothers to a rodeo accident. I have been a business manager for well over 20 years and take a lot of pride in building teamwork within all the businesses I managed. I also believe in constant and never-ending improvement and training. For a business to grow, all the people in an organization have to grow. I've also made countless mistakes (or at least more that I want to try and count.) I have always tried to learn from my mistakes and grow beyond them. I have made business mistakes that have hurt myself and my family. The last restoration company I worked for, I foolishly signed a non-compete agreement that kept me out of the restoration industry in my local area for up to two years. So I know what it is like to lose some of my freedoms due to my own poor decisions. I also know how to take mistakes like that and turn them into a burning desire to succeed. On a more personal note, I am a little bit of a redneck and my close friends would say that you never have to wonder what I am thinking because I’ll be more than happy to tell you. I love to laugh and have fun, but never at someone else’s expense. Every day, I try my best to be a good Christian, husband, and father. I love spending time outdoors camping, hunting, and fishing. I love to see God’s creation’s in nature and look forward to seeing the beauty in tomorrow’s sunrise or the fragrance of a wild flower (see I told you I was going to get corny). 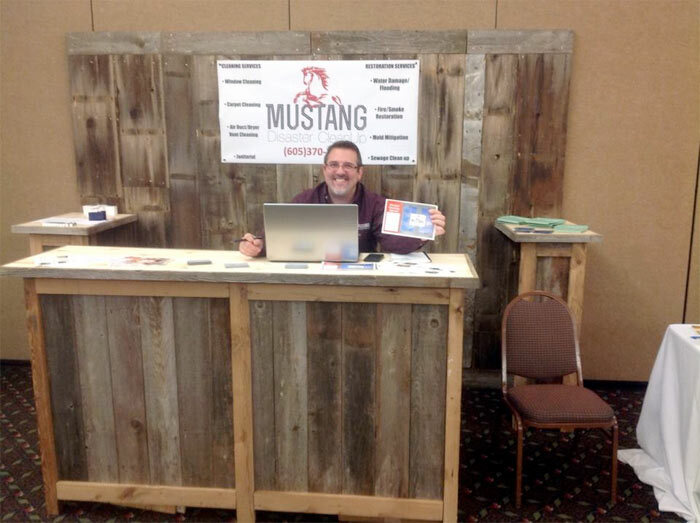 Why a Mustang? 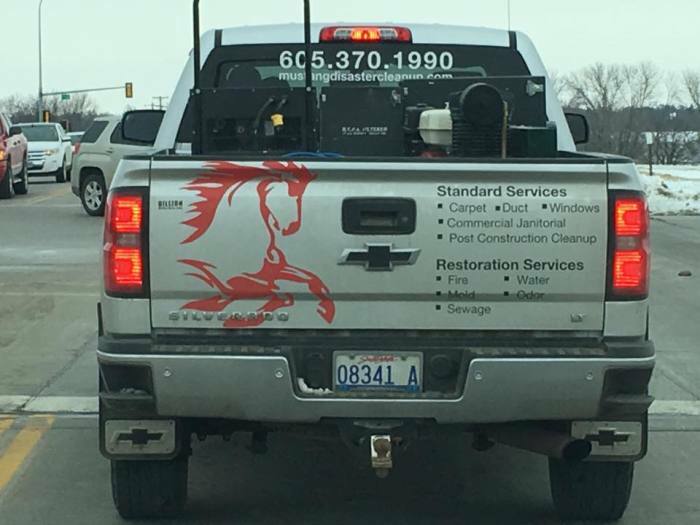 Well I guess, I think a Mustang is the animal I think of that best represents me and what I want my restoration company to be. MUSTANG DISASTER CLEANUP, WILD AND FREE! 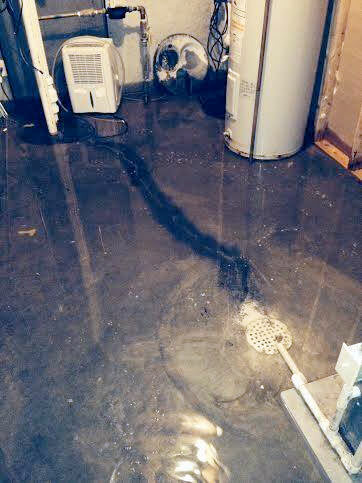 We are a full-service disaster cleanup and restoration company. 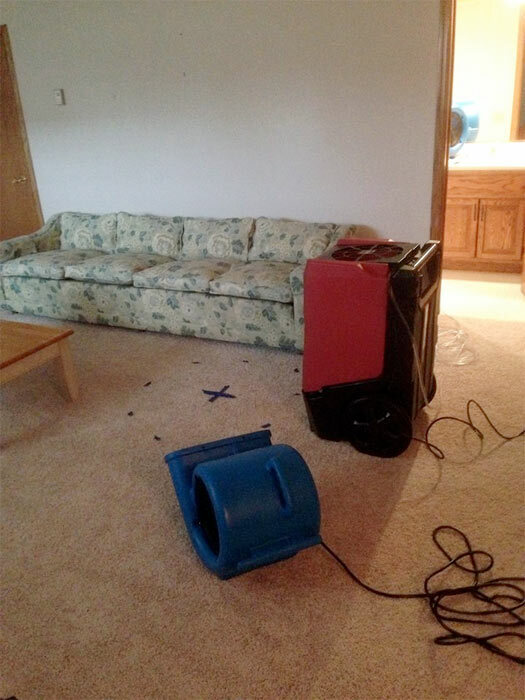 We have extensive knowledge and experience with water damage, fire and smoke damage, mold remediation, carpet and duct cleaning, and more. Give us a call. Serving the areas of Sioux Falls, Rapid City, Pierre, and Presho, South Dakota areas.